Japan ranks last among 11 Asian nations for its appeal to highly skilled foreign employees, behind countries including Indonesia, Thailand and Malaysia, according to the 2017 IMD World Talent Ranking released Monday. Worldwide, Japan ranked 51st among 63 nations. 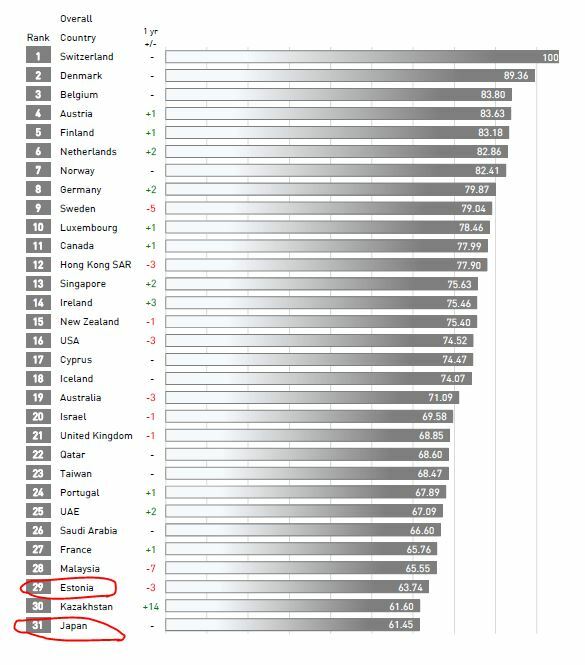 Singapore ranked first in Asia, with Hong Kong second. Low pay and long hours. Good luck.